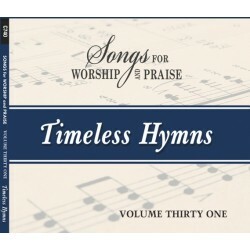 Released 6-5-18, this is the 31st CD in the Songs for Worship and Praise Hymnal series. With this CD. 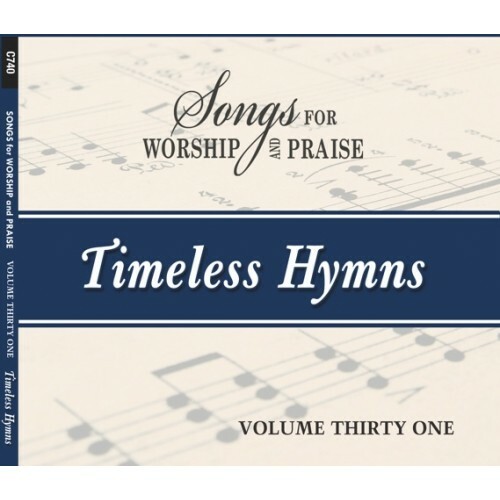 we are close to 700 songs with acappella recordings for this hymnal. The group singing is from Memorial Church of Christ in Tulsa, OK. Directed and recording engineered by Shane Coffman.